I’m excited to share my most recent essay published in The Christian Century that highlights my work as a college chaplain. 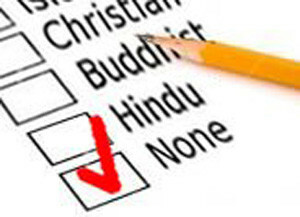 The “Nones” are defined as those who claim no religious affiliation and I meet many of them in my ministry. Here is a link to my article entitled, In the realm of the nones: Reflections of a college chaplain. Teri, I’m way ahead of you. I read it even before you posted it here. Such a fan am I. I’m worried you’re going to think I’m stalking you. Anyway, an admirable piece of work for CC. This is precisely the approach the church is going to have to take up if we want to continue being the church. Thanks. Happy new year!